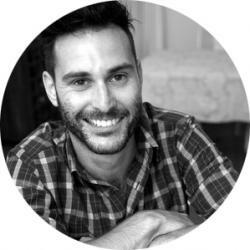 Alon Lichtenstein coworks in Cape Town, South Africa and is CEO and founder of Hangar 49. Startups apply for entry to elite accelerator spaces hoping to gain a competitive edge in the form of mentors, in-house legal and tax advice, and easy press from tech publications. But most do not pick up any investment and must eventually disband. Here’s how their effort could be channeled more effectively.